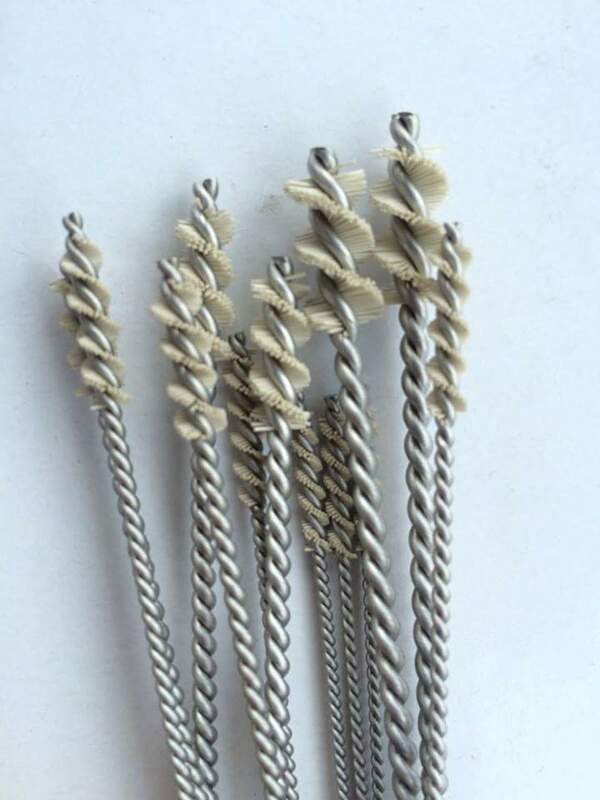 Diamond deburring brushes combine flexible filament material with abrasive highly resistant diamond tips. Their applications are strictly limited to removing burrs, e.g. in oil passage holes. 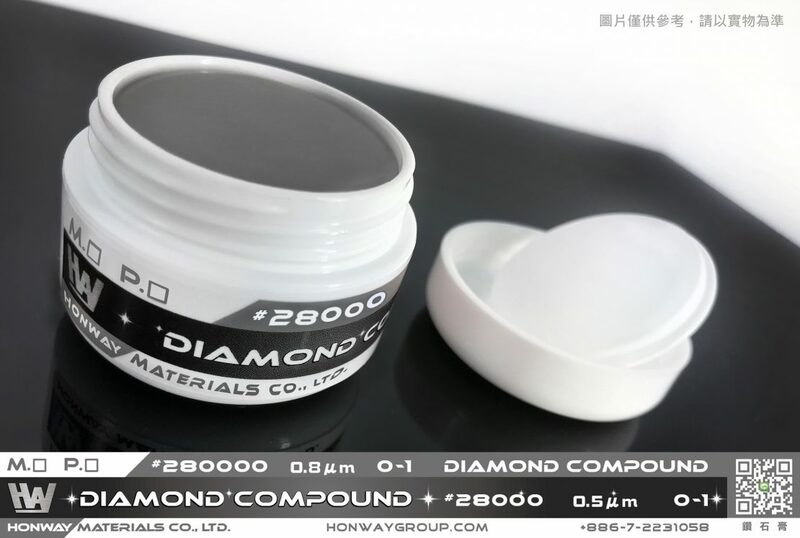 The available diameter range spans from 6 mm diameter and larger.